If you haven't seen these where have you been?! 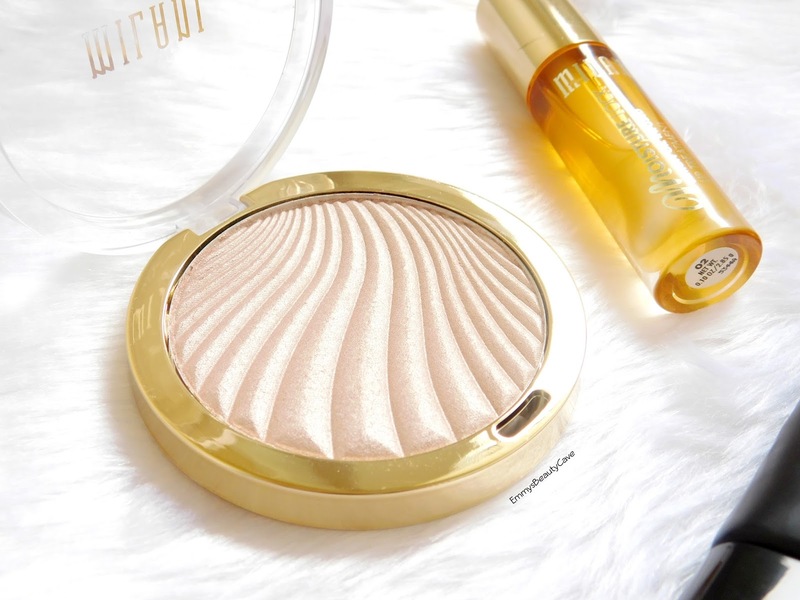 I have the shade After Glow which is the lightest shade and has a champagne pearl glow. I don't own another highlighter like this. You can create a subtle glow all the way up to can you see me from the moon kind of glow! They look gorgeous on the skin and don't look powdery at all. It now comes in seven shades! This is a product I haven't seen any reviews on but I thought I would try it. I am obsessed! I have been using it around two months now and I am ordering a second one. It comes in eight choices. I have the Healing Lemon Honey one. Each oil is designed for different uses (listed each one below). This is a non sticky oil that soaks into the lips beautifully. I apply this every night before I go to bed and I also use it before I apply a matte lipstick. You can apply the oil and leave it to soak in or you can rub it into your lips to moisturise them quickly. Moisturizing Almond Coco - A clear oil designed to provide a hit of hydration. Healing Lemon Honey - A honey infused oil creating to offer healing properties for sore, chapped lips. Rejunvenating Peach Mango - A peach scented oil ideal for rejuvenating lack lustre pouts. Conditioning Grapeseed - An intensely nourishing grape seed infused oil ideal for leaving the lips feeling conditioned. Repairing Primrose - A soothing primrose infused oil perfect for deeply nourishing the pout. Revitalizing Grapefruit - A grapefruit enhanced lip treatment created to rejuvenate the lips. Protecting Pomegranate - A protective lip oil enhanced with pomegranate extracts. Nourishing Raspberry - A lip-loving oil infused with raspberry. 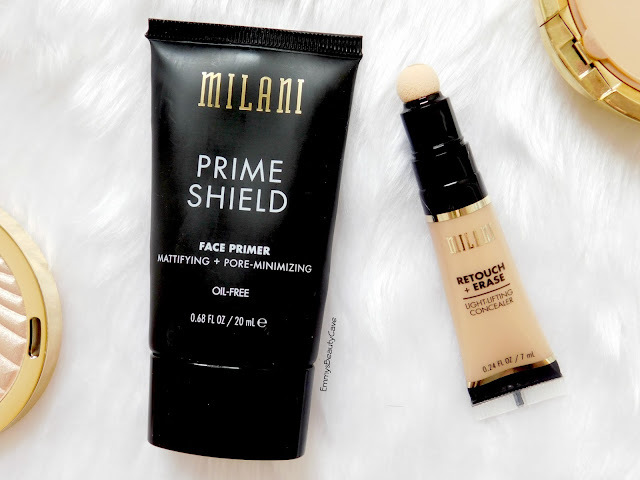 I had heard such mixed reviews on this primer but it works so well for me. I have a very oily t zone especially my nose and chin. This primer mattifies your skin, blurs pores and fine lines and creates a flawless base. It does everything for me and does an amazing job at keeping me shine free all day. It is a gel silicone primer that has a cloudy colour but blends clear into your skin. I had put off purchasing this concealer because I though it was light coverage but I was wrong! 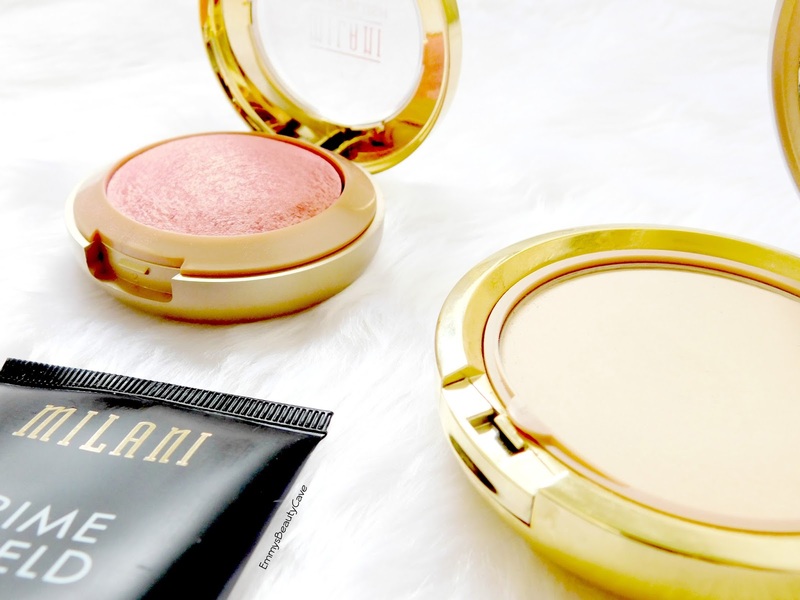 It has a medium to full coverage that is extremely creamy and blends like a dream. I ordered the lightest shade but when it came I thought it looked dark but it isn't at all. In the tube it looks alot darker. It comes in seven shades. Milani are all over the blush game for me. 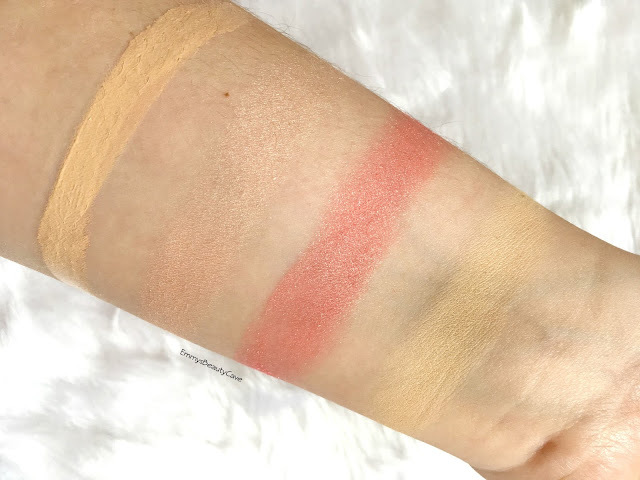 The baked blushers are such a lovely formula and stunning shades. I have the shade Dolce Pink which is a lovely deep pink with shimmer. They currently have eleven shades to choose from. This is my second one of these powders! I use it as a powder on top of a liquid foundation. 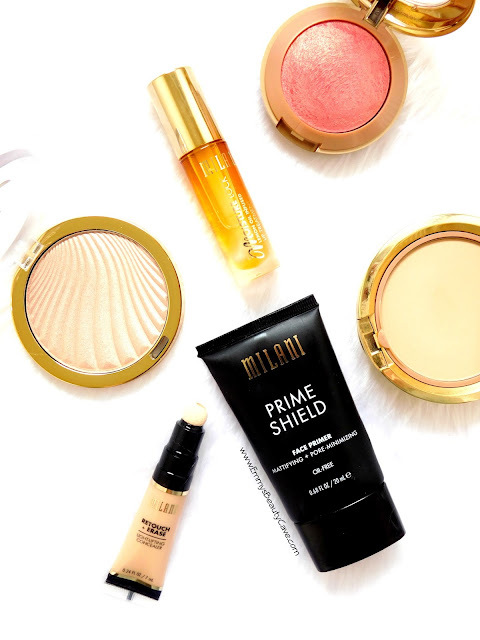 It has a soft buttery powdery formula that adds coverage and makes your base look flawless. It is oily free and comes in nine shades from pale skin to dark skin tones. 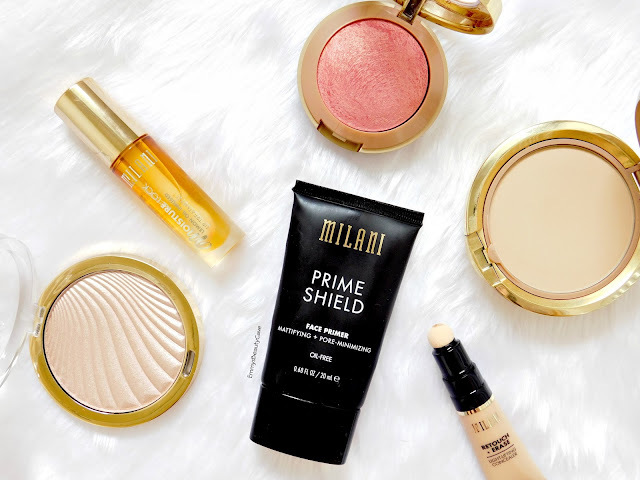 Concealer "Fair" | Strobelight "After Glow" | Blush "Dolce Pink" | Powder Foundation "Shell"
I have so many more products on my wishlist including the Prime Correct Primer, Baked Bronzer in Glow, Baked Blush in Luminoso and the Make It Last Setting Spray. I have purchased all of these products myself and just wanted to share my love for the brand.